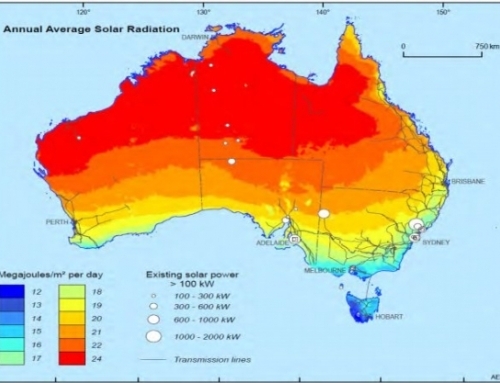 What Does The Future Hold For Concentrated Solar Power in the Middle East? 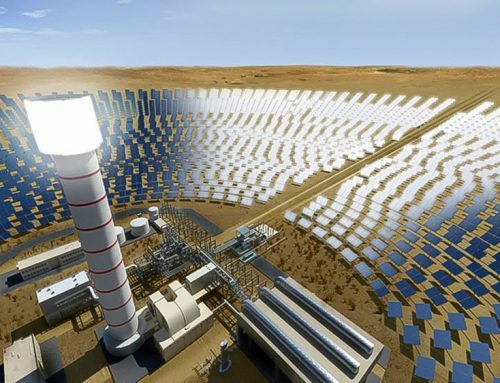 While the global solar industry has been on a rapid growth trajectory over the past decade, more recently, the emergence and cost competitiveness of CSP technologies has been quite notable, especially in the MENA region. 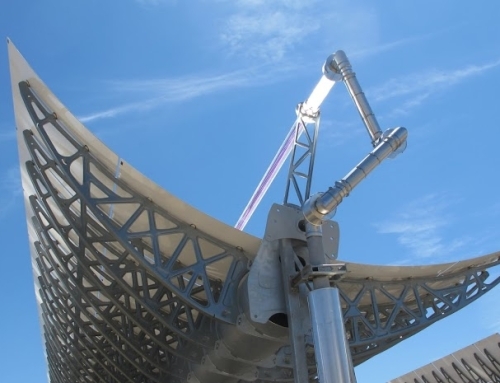 CSP systems generate solar power by using reflective surfaces (e.g. mirrors) to concentrate sunlight onto a specific area, normally a receiver. This light is then converted to heat which can then be used for process heat directly or can be converted to steam, which in turn will operate a steamturbine connected to an electric generator to generate electricity. CSP is becoming more popular because of its ability to store energy and thereby produce electricity round the clock. 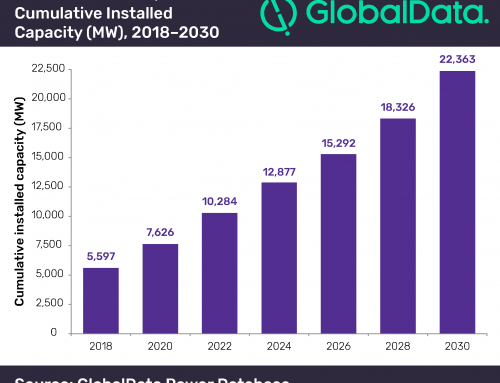 While CSP tariffs have reached record lows, there are still a number of challenges to be addressed to enable large scale, cost effective deployment of this technology. These challenges include a lack of funding; project costs; supply chain; and financing and project risks. These challenges can be mitigated once the supply chain improves, bringing about cost efficiencies via economies of scale, and lenders become more comfortable with financing CSP projects once the track record of the technology improves. 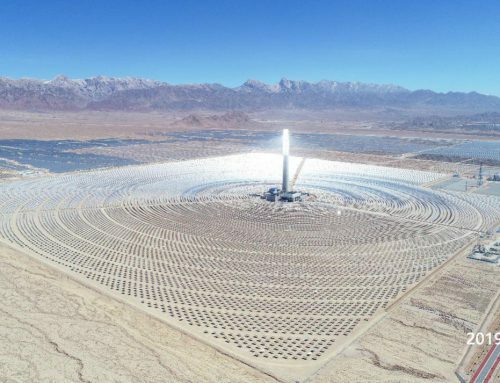 However, it is also important for countries, government entities and research institutions to invest in research that explores new CSP technologies and how these technologies can drive down project costs and support CSP deployment on a local level. 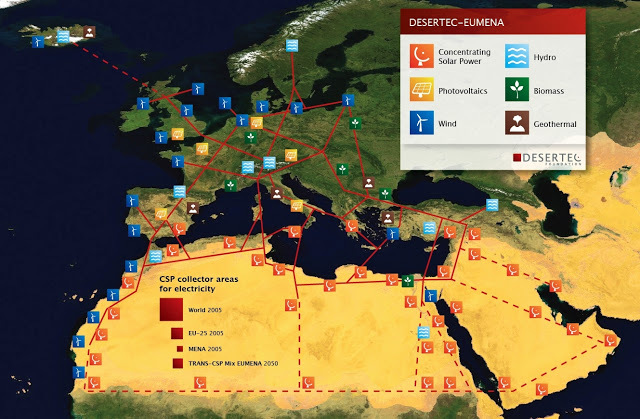 To read the full report on the future of CSP in the MENA region, click here. Kanav Duggal is research and content manager at Middle East Solar Industry Association (MESIA).